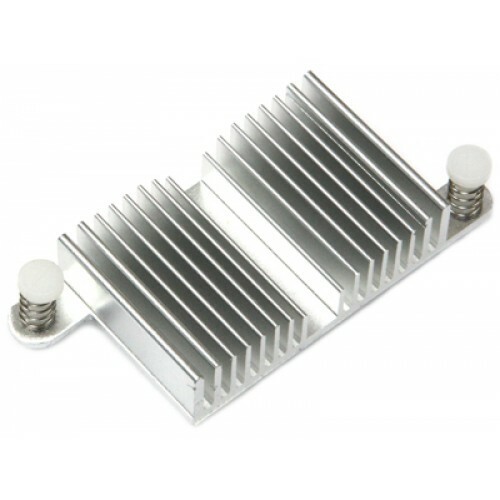 This heatsink might be useful for who needs the full throttled quad-core performance with ODROID-C0. The same heatsink is mounted on ODROID-C1+ by default. the heatsink might cause electric short to the PCB components. - Thermal interface material (double-side tape) is assembled.